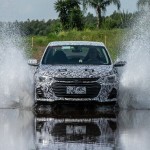 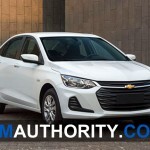 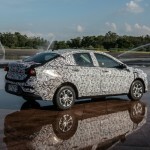 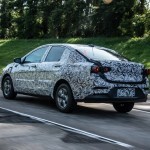 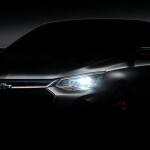 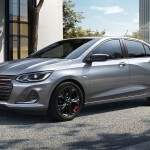 When General Motors shared details about the all-new, second-generation Chevrolet Onix last week, it also revealed one interesting bit of information that wasn’t known previously: that GM Brazil is leading development of the new Onix as well as other Chevrolet models to be based on the new Global Emerging Markets architecture, often abbreviated as the GEM platform. 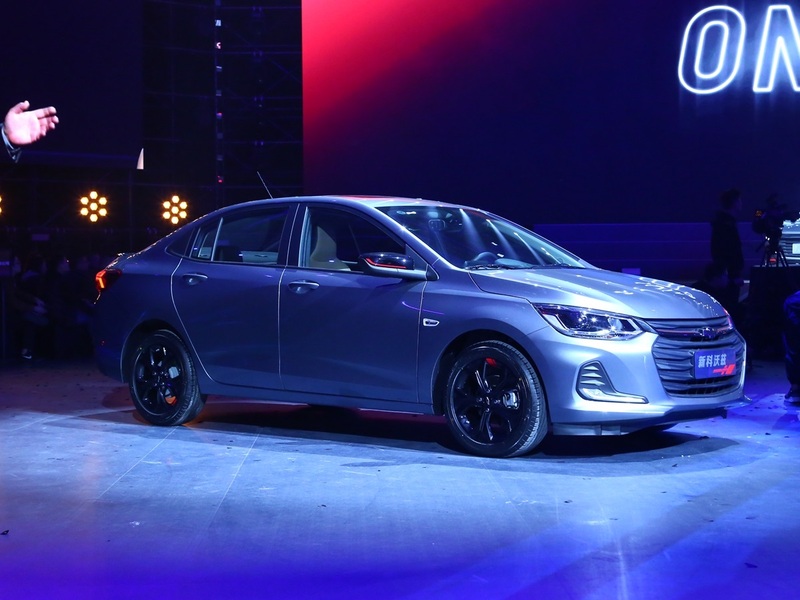 It was previously believed that GM’s vehicle development joint venture in China, the Pan-Asia Technical Automotive Center (PATAC), was in charge of developing all GEM-based products. 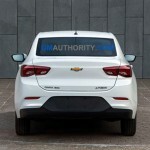 As it turns out, PATAC is only responsible for developing GEM-based Buick models. 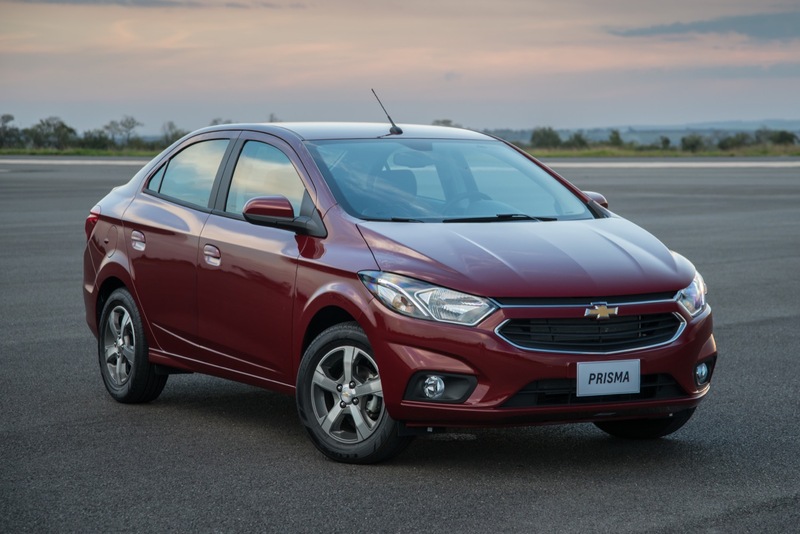 GM stated that it selected GM Brazil to lead development (referred to as “home rooming”, in GM parlance) of the models in question, due to its successful experience in developing compact cars for developing markets. 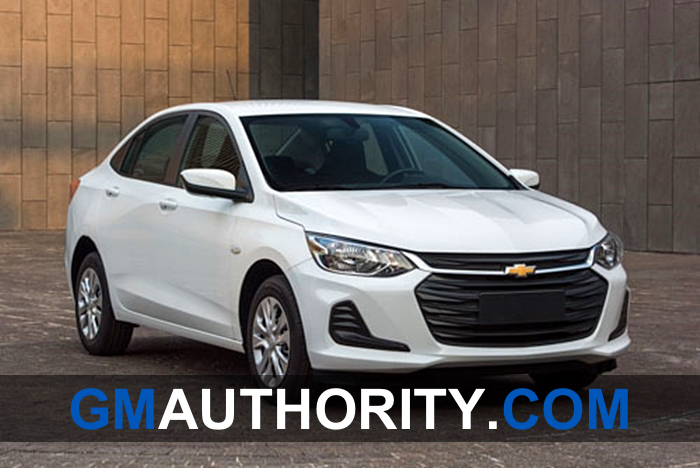 The department engineered the current, first-generation Chevrolet Onix – which quickly shot up to become the best-selling car in South America, followed closely by its sedan variant – the Chevrolet Prisma. 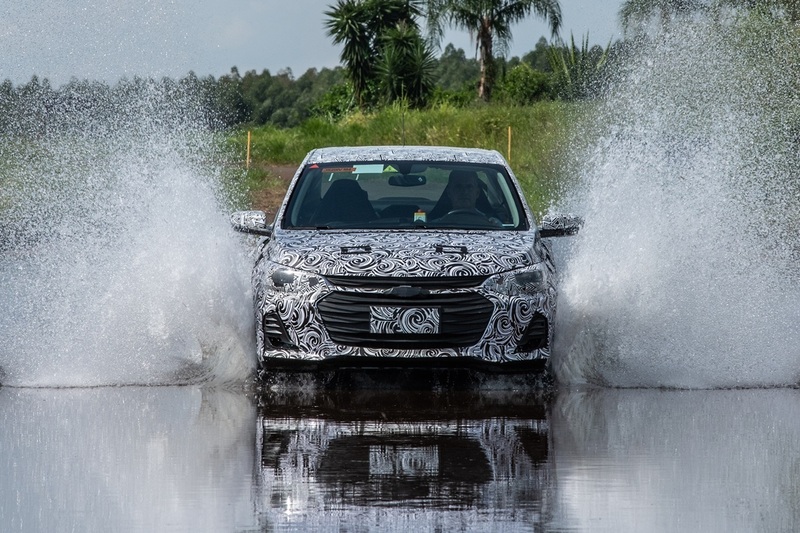 The South American subsidiary’s development operations are being supervised by the automaker’s Global Product Development Center of the corporation in Warren, Michigan. 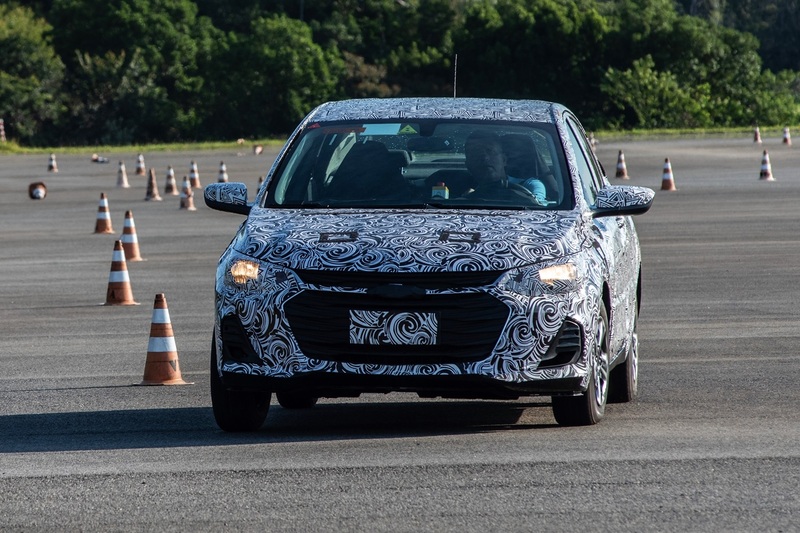 The team is comprised of roughly 1,800 experts from 14 countries from various GM development facilities around the world, primarily from Brazil and China. 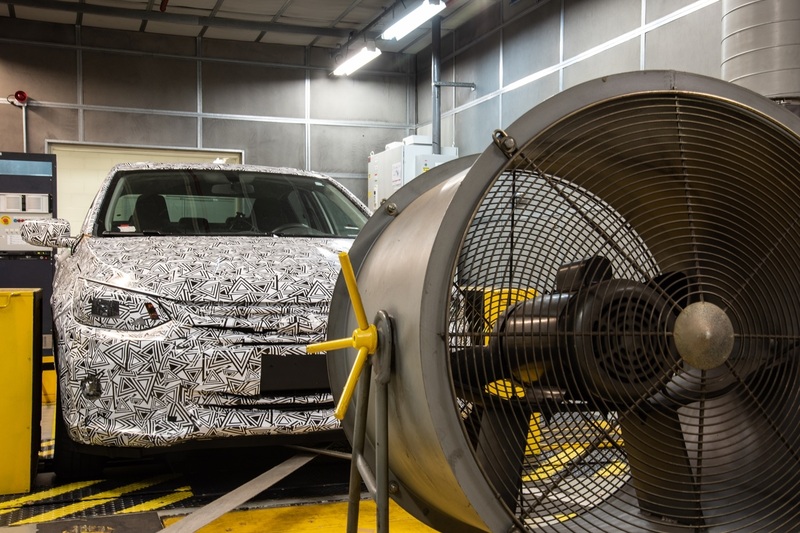 Their mission is to adapt GEM-based vehicles to the needs of consumers in each region in regards to design, powertrain, interior space and comfort, driving dynamics, and technologies. 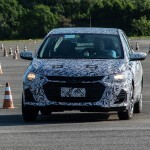 “Our goal is to exceed expectations and usher in a new level of quality, drivability and performance with these products in their respective segments,” explained Gregório Del Rio, global head engineer of the new GM family of vehicles on the GEM platform, in a statement translated from Portuguese by GM Authority. 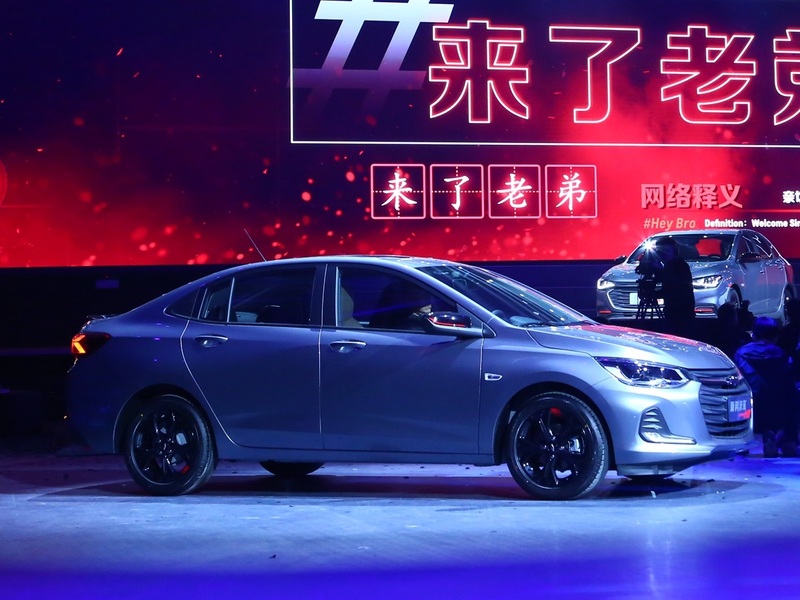 “The maximized use of the company’s development facilities around the world and the application of more efficient development tools, such as advanced virtual simulation programs, will provide this significant leap,” he concluded. 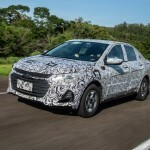 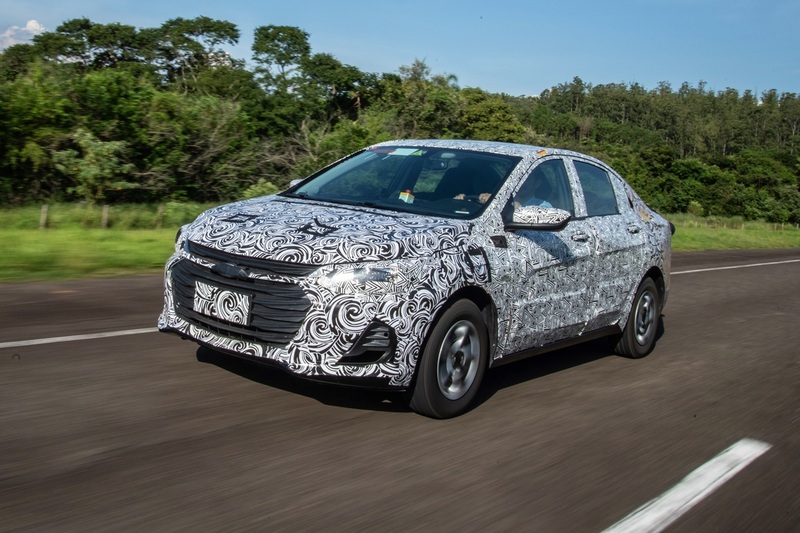 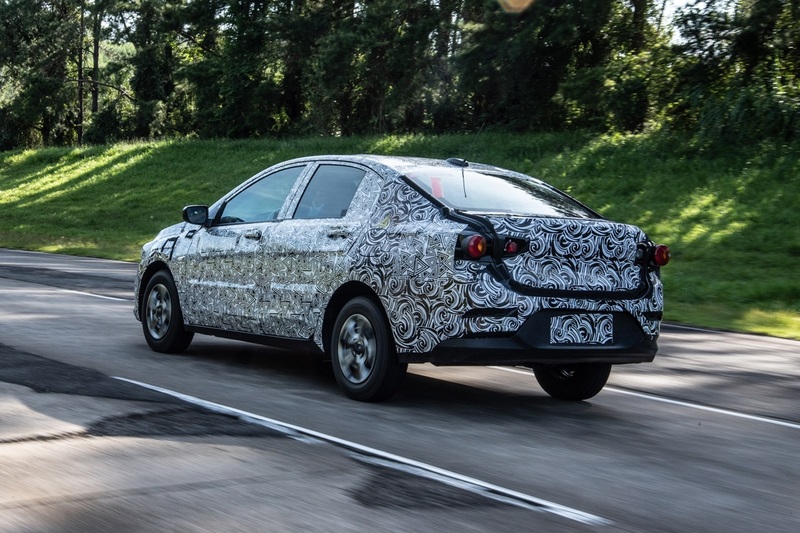 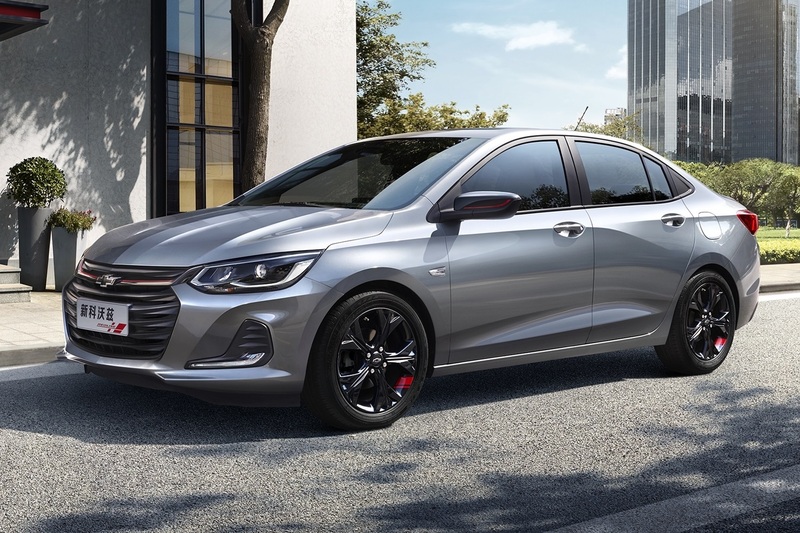 The all-new, second-generation Chevrolet Onix will launch in Brazil and other South American markets in the second half of this year. 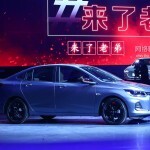 It will also be sold in China, marking the nameplate’s first expansion beyond Latin American markets. 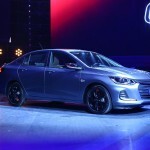 The new small sedan will be powered by a new generation of engines that have yet to be announced. 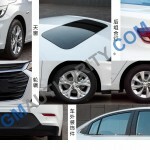 It’s worth noting that the first-generation Chevrolet Onix was a hatchback, while its sedan variant was called Prisma. 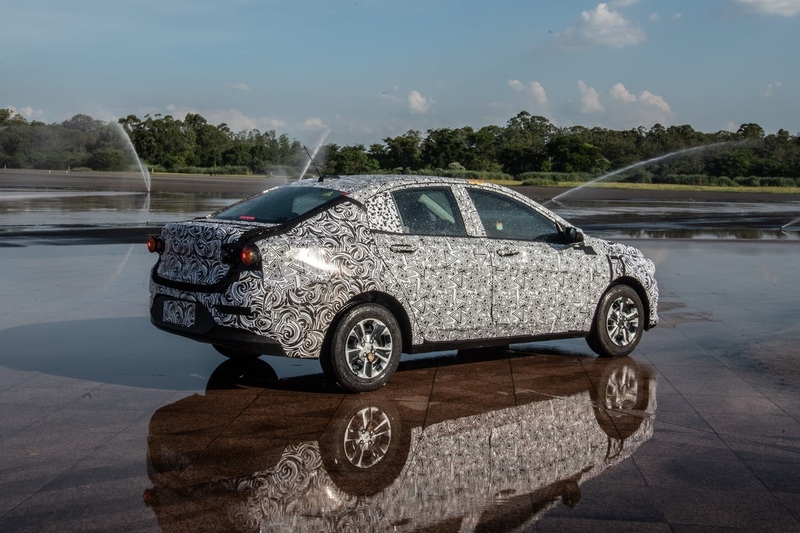 All signs point to the second-generation model adopting the Onix nameplate for both the sedan and hatchback body styles. 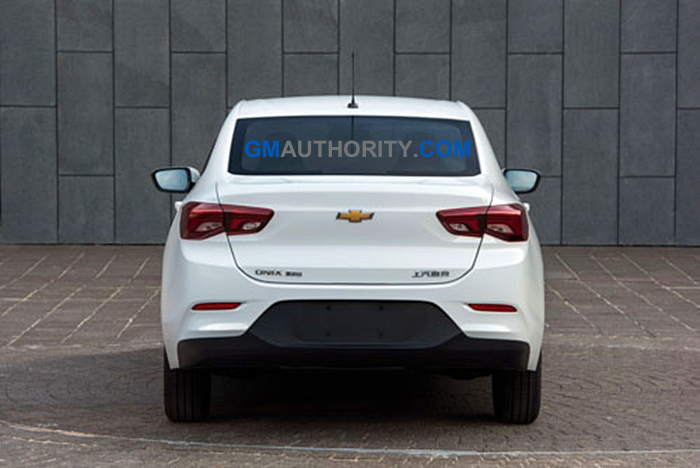 Subscribe to GM Authority for the latest Chevrolet Onix news, Chevy news, and around-the-clock GM news coverage. 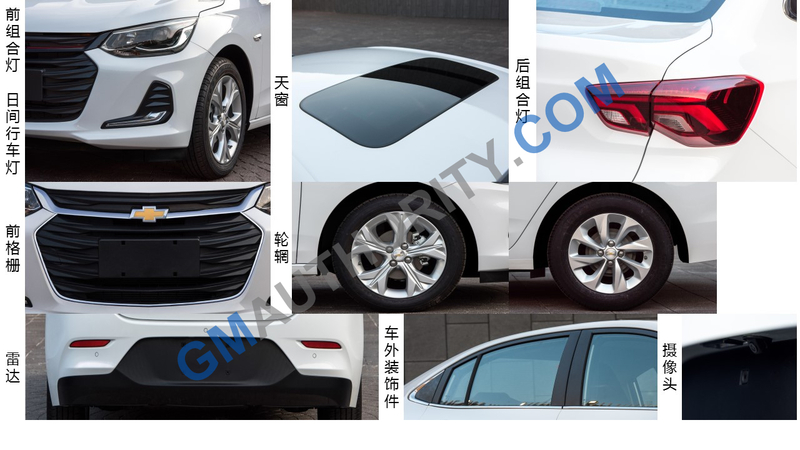 It is good to see GM using the knowledge and talent of the various Regional design centers to lead in the design of vehicles that will be sold in those regions. 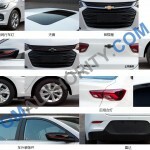 Who better to lead the design of these vehicles than those living and driving in these areas. 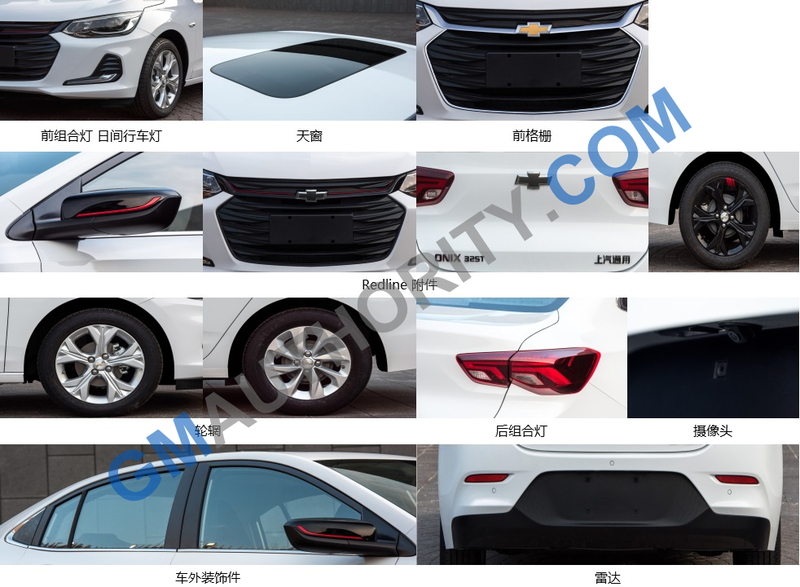 GM Brazil will be in charge of the design and development of the Chevrolet Onix suggest one thing, it might not be sold in China because if General Motors was planning to sell in China.. Chevrolet Shanghai would have been in charge of the program like the FNR-X which became the 2019 Chevrolet Blazer.